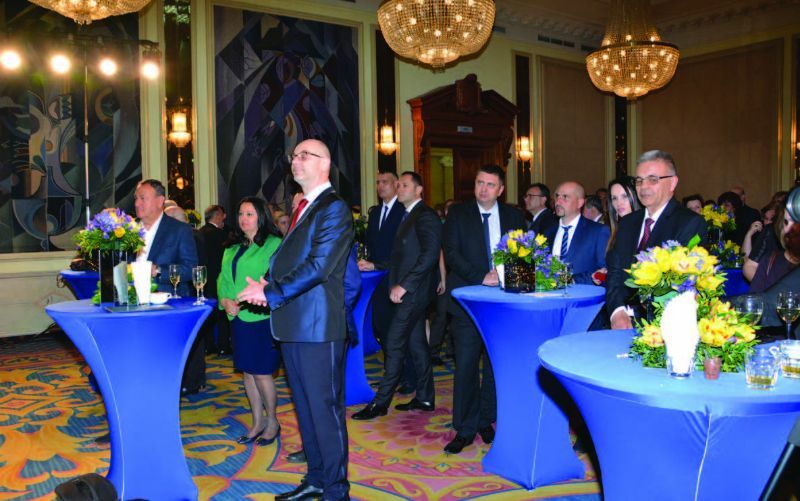 The member of the Management Board (MB) of the Bulgarian Construction Chamber (BCC) Lyubomir Peynovski, majority owner of Cleantech Bulgaria, was elected as member of the MB of the Confederation of Employers and Industrialists in Bulgaria (CEIBG). This happened at the annual General Assembly of the organization, which took place at the Marinela Hotel. The event was attended by Eng. Iliyan Terziev, Chairman of the MB of BCC and member of the MB of CEIBG, Deputy Chairman of the MB of the Chamber Eng. Kalin Peshov, Executive Director Eng. Miroslav Maznev, the honorary chairman of BCC and member of the MB of Road Infrastructure Agency Eng. 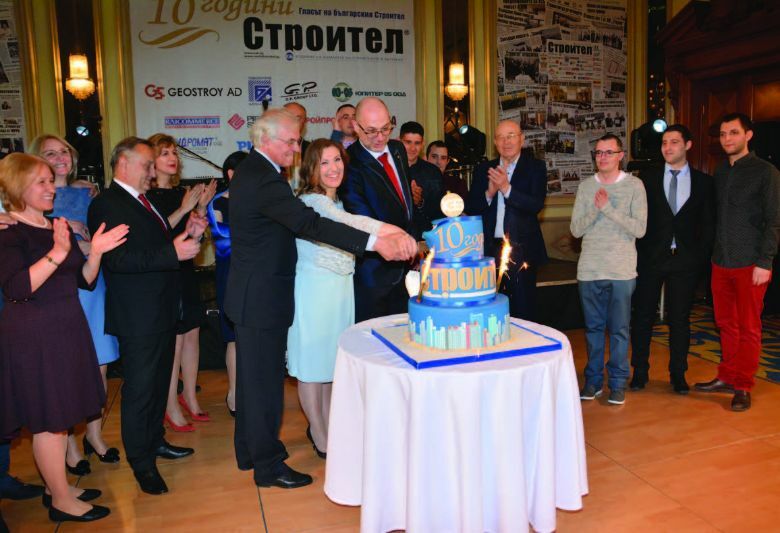 Svetoslav Glosov, procurator and editor-in-chief of Stroitel Newspaper Reneta Nikolova and others. A total 7 new members were elected to the management board of CEIBG. Among them is also Dominic Hamers, Executive Director of Geotechmin OOD. Another 5 were re-elected for a second term. The total number of members of the MB of the organization is 29. A new member of the Supervisory Board was also elected.